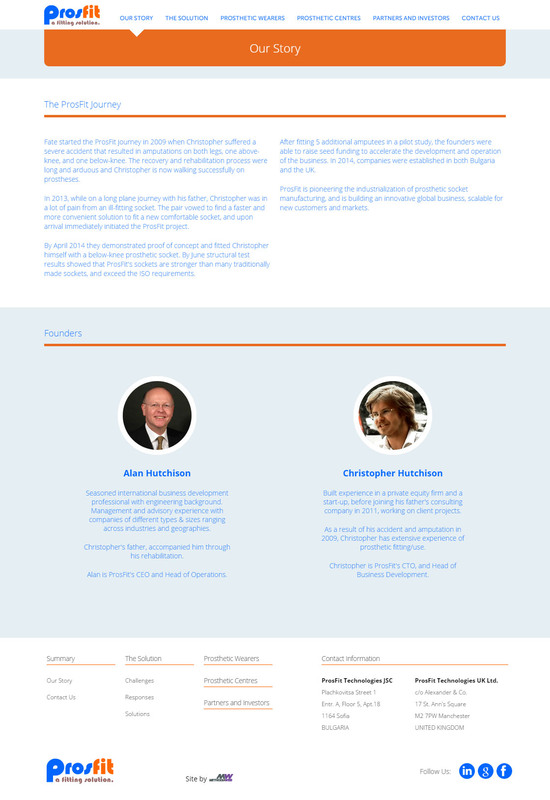 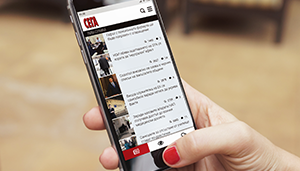 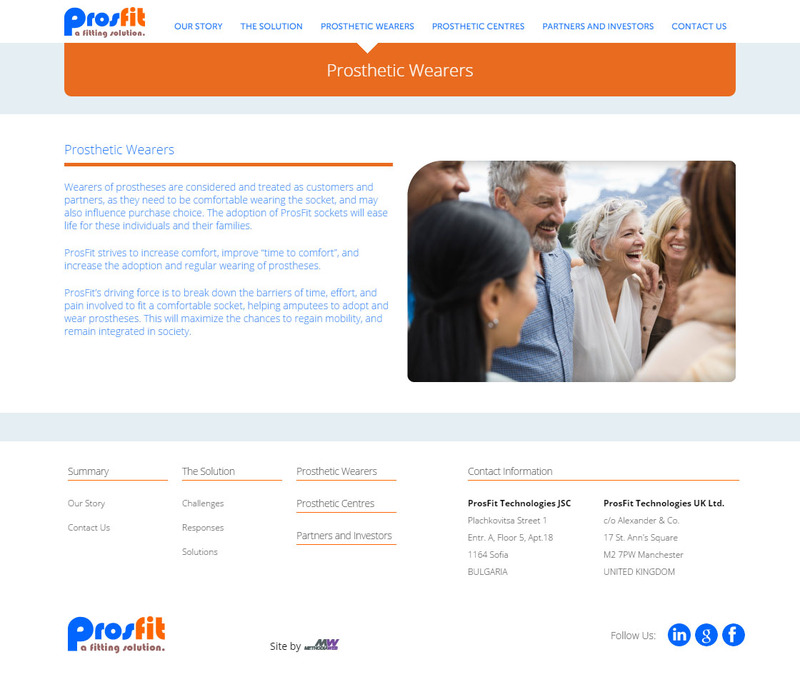 Design and development of the corporate website of ProsFit Technologies, an international leader in providing below-knee 3D printed prosthetic sockets. 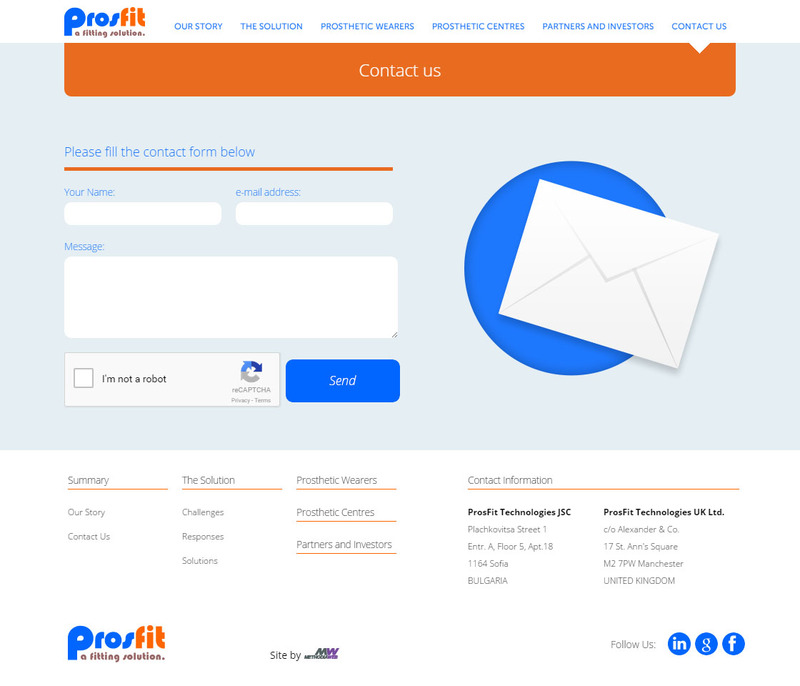 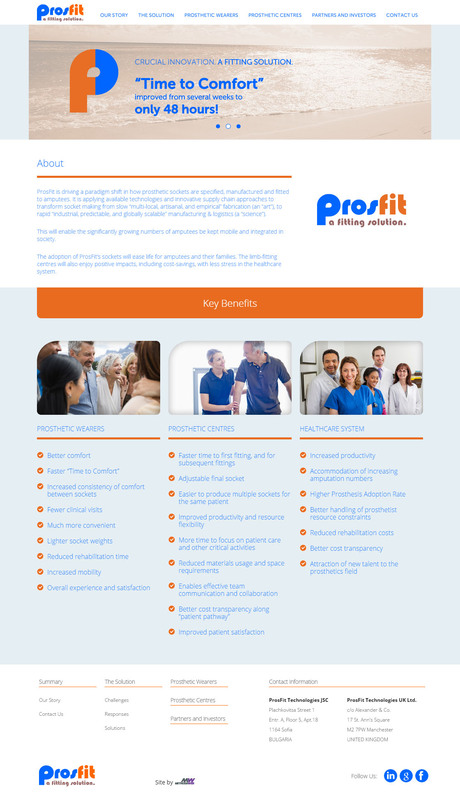 The ProsFit website is built with WordPress CMS and custom designed templates for all types of pages. 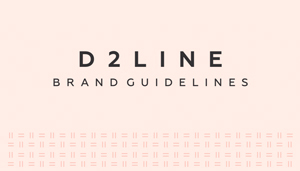 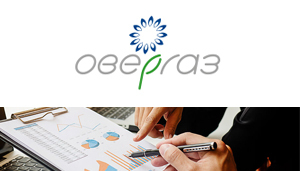 Logo redesign is also part of the project.